The 2017 Geneva Motor Show, perhaps the most important auto show of the year, annually gathers the latest models and concepts, with the most important carmakers in the world also displaying their latest technological innovations. Subaru is also at hard work preparing the second-generation Crosstreck, or also known as the future XV model in the United States, the long-expected SUV being recently launched in a first teaser image, which can be admired above. Even if it does aim the SUV segment as the carmaker suggests, according to specialists worldwide, the future 2017 Subaru XV is actually fitter for the hatchback sector, coming at the same time with raised ride height and off-road capabilities. 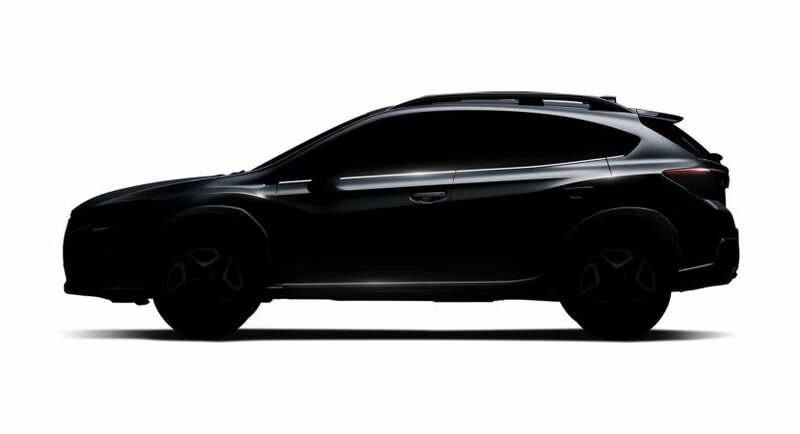 Based on the XV Concept conceived last year, the all-new Subaru XV is going to look extremely hot and tweaked with advanced aerodynamics, low stance and wide shape. Amongst the car`s main highlights at the exterior, we should mention the much larger headlamps and taillights, adding as well more prominent design lines and curves throughout the body, new alloy wheels and so on. However, the car`s main disadvantage is that overall, the new model will still resemble the first generation model, first released in 2011, a certain fact that was also confirmed by Fuji Industries representatives last year. As for the car`s powertrains, there aren`t any fresh news! However, rumors have it that the new model would come with an upgraded variant of the current 2.0-liter Boxer engine. Hopefully, we will be able to find out in the upcoming period!